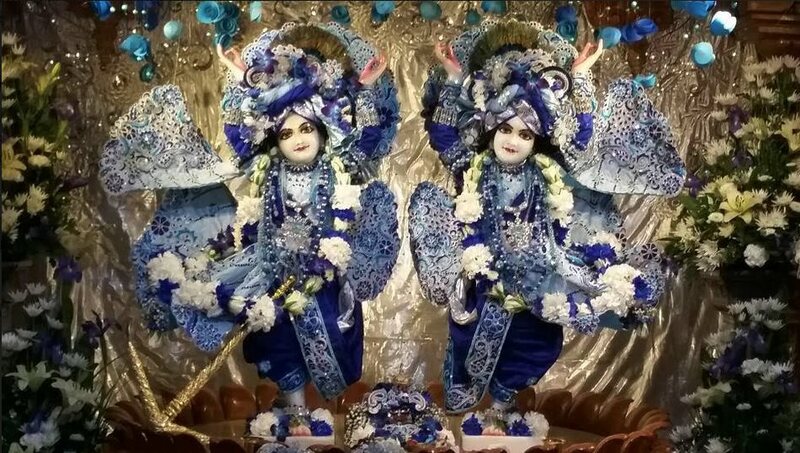 Be a part of the 40th anniversary of the first installed deities of Iskcon SA, Their Lordships Sri Sri Nitai Gaura Hari. 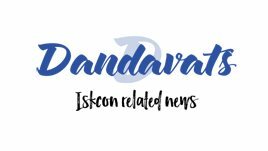 ISKCON Lenasia will be hosting a special event commemorating the 40 years & are inviting devotees to share photos & memories from 1979-2019. Please email jchurran@mweb.co.za to contribute by 15 Feb.
To commemorate this historic achievement, ISKCON SA’s theme for the 40th celebrations is The Beginning: Mercy and Magic. We look back to our lineage imbibing a pioneering spirit, from Caitanya Mahaprabhu’s mood of spreading Krishna Consciousness to every town and village to HDG Srila Prabhupada himself visiting South Africa, giving us his mercy and the devotees of Cato Ridge temple creating magic by persevering under every condition to carry forth Srila Prabhupadas instruction and Lord Caitanyas movement. 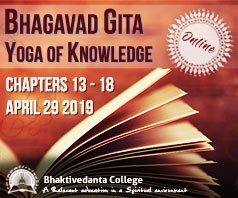 We will be celebrating a monumental milestone this year, and we are calling all devotees who were a part of the early days of ISKCON SA in Cato Ridge to share memories and photos for the period 1979 – 2019 to Jayananda das (GRS), our head co-ordinator for this special festival on jchurran@mweb.co.za. Include your name, contact number and a short description for each photo you send so we can link stories and events together. ISKCON SA will be holding a month of celebrations at every centre starting from Gaura Purnima (21 March) festival leading up to the big event on Ram Nauvmi (13 & 14 April 2019) which will include a special book offering and a most engaging play capturing the essence and pastimes of the early days in Cato Ridge. 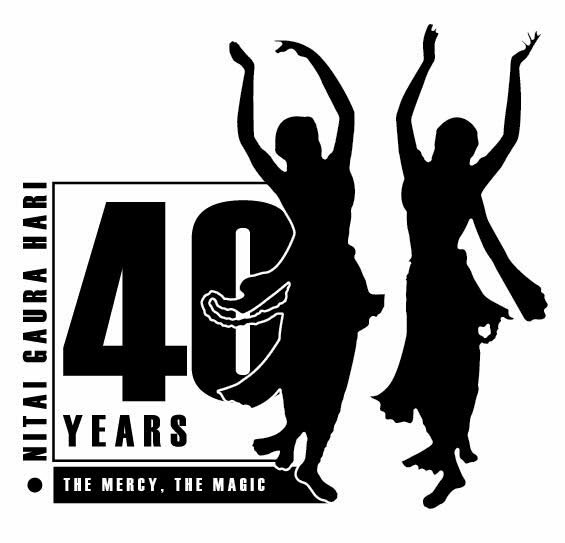 ISKCON Lenasia, as the home of Their Lordships Sri Sri Nitai Gaura Hari will be hosting a special event commemorating 40 years since Their installation.